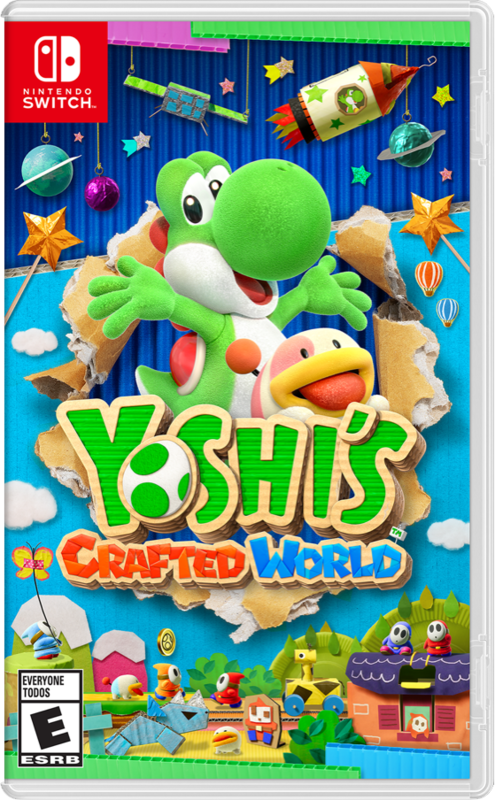 As we move over to Animal Crossing, we get a very special surprise!! 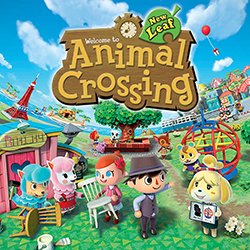 An Animal Crossing: New Leaf Update - Welcome Amiibo! Sadly we cannot yet stream our game game play on the 3DS, so keep an eye out on our social media for updates and dream town codes! Don't forget to catch our sixth podcast episode on Pokemon Red and Blue on our website HERE or on iTunes, Sound Cloud, and Stitcher!